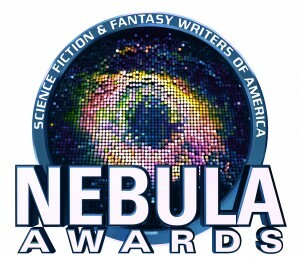 Science Fiction and Fantasy Writers of America’s 53nd Annual Nebula Conference will be held in Los Angeles, CA in 2019. View the Nebula Reading List to find recommendations from SFWA members, or make recommendations as a member. You may find the public reading list here. 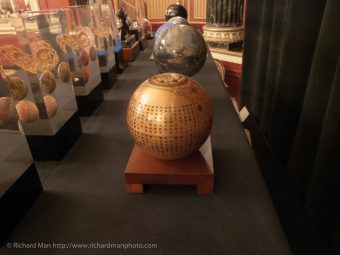 Learn more about the Nebula Awards and how the Science Fiction and Fantasy Writers of America members select the works to honor each year. 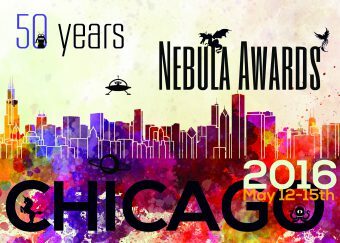 Science Fiction and Fantasy Writers of America’s 54th Annual Nebula Conference will be held at the Marriott Warner Center in Woodland Hills, CA from May 16th-19th, 2019. 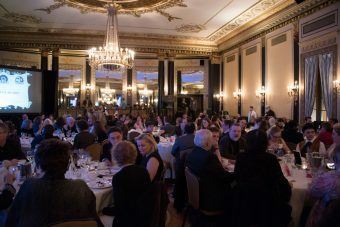 Use SFWA’s database to interact and explore the past winners and nominees of science fiction’s most prestigious awards. This is the list of 2017 Nebula, Norton, and Bradbury Award Nominees and Winners!